My name is Yumiko Krupenina. 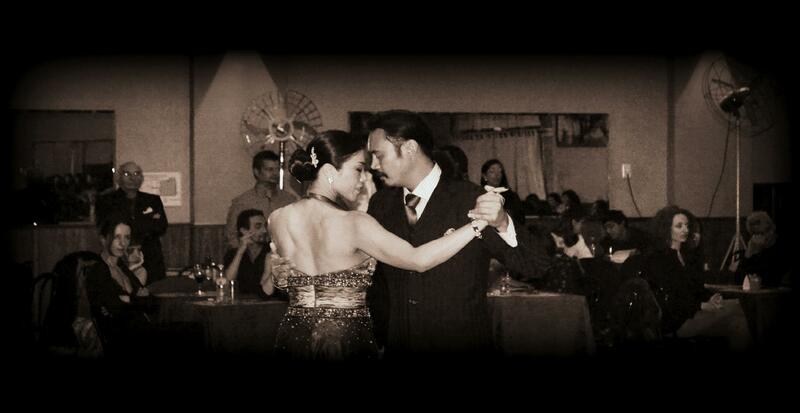 I dance, perform, and teach Argentine Tango in the San Francisco Bay Area and beyond. My tango journey began over a decade ago in SF. Since then, I have been fortunate to study with the legendary maestros here and in Buenos Aires, Argentina. In 2012, Ramada Salieri and I won the USA Argentine Tango Salon championship, which gave us an opportunity to dance in the World Championship in Buenos Aires in the same year. I love dancing tango and the life long learning. There is so much happening in the Tango community world wide. I continue my journey in the US, Argentina, and other countries around the world! Currently, I teach private lessons in San Francisco and the East Bay. I am also available for group Lessons/Workshops and event performances. Complete beginners welcome! I am excited to introduce Argentine Tango to you. I enjoy working on the fundamental techniques and simple musicality so you can get on the social dance floor quickly. Let’s get started! Studio Location: Kabuki Studio, 771 Bush Street, San Francisco, California. Click here to sign up for Yumiko Tango newsletter!